Showing results by author "Neil F. Wilson"
James Lake is a typical 12-year-old kid...that is if you count debunking myths like the Easter Bunny, the Tooth Fairy, and Santa Claus as being typical. 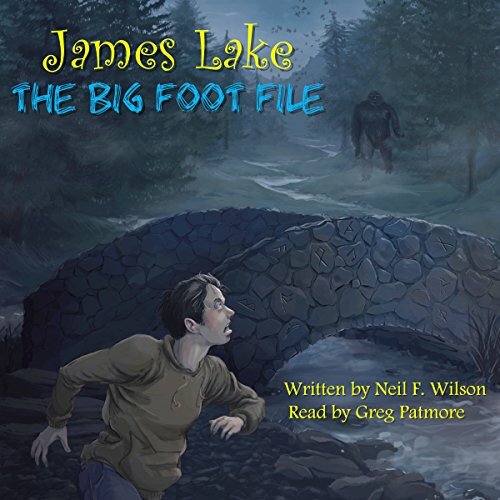 With his family's move from Florida to Washington, James is thrown into social chaos and finds himself hunting for Bigfoot while trying to dodge the school bullies and keep himself off the endangered species list. Will James debunk the legend of Big Foot, or will he find that not all myths are so easily dismissed?